The Wandering Circuses last show before they hit the road and travel north will be a night to remember. Think back to the travelling circuses of yore, and the red tent on the fringes of the show… where people snuck off to see the more ‘risque’ acts the carnies had to offer. 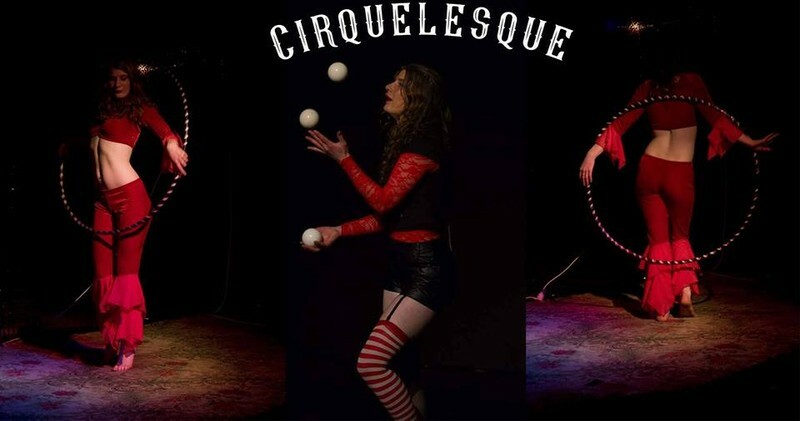 Strictly R18, this show will combine circus, burlesque, stripping and sass. Featuring homegrown talent and international performers, join us for a saucy Sunday evening and let us finish your week with spectacular style. The Wandering Circus is brought to you by the Community Arts and Circus Trust New Zealand (CACTNZ). We are a charitable organisation passionate about bringing the benefits of circus and flow arts to the wider community. For information, visit the Wandering Circus website link above.